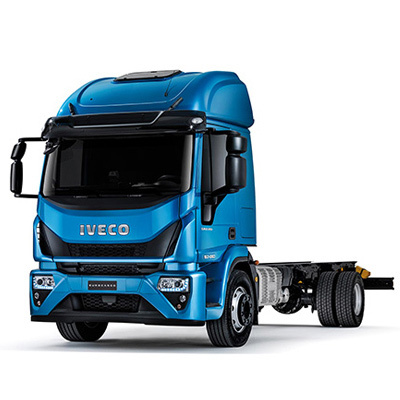 Rogers Transport has taken delivery of its first Stralis XP tractor unit – IVECO’s range-topping diesel model packed with intelligent fuel-saving features and services to maximise uptime and efficiency. Supplied by Hendy Truck & Van in Eastleigh, the metallic black Stralis XP 6×2 mid-lift (AS440S51TX/P) will carry workshop tools to the 24 Hours of Le Mans endurance race, as well as lighting and stage equipment to some of the UK’s biggest music festivals. The truck will also be used for trunking and local delivery work for The Pallet Network (TPN). 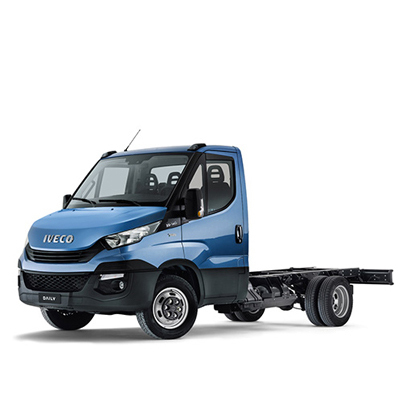 It joins a 15-strong mixed fleet – of which nearly half are IVECOs – extending a relationship with IVECO stretching back to 2004, when the customer added the first generation of Stralis to its fleet. 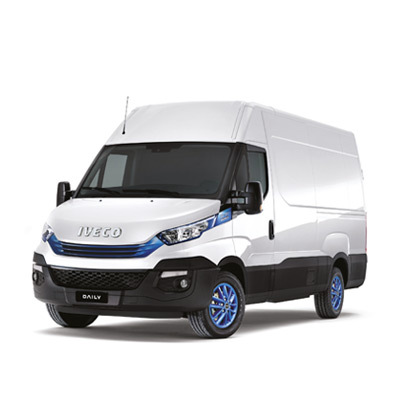 Simon Rogers, Owner of Rogers Transport, says: “We keep coming back to IVECO because the standard of service we enjoy from the dealer network is exceptional. 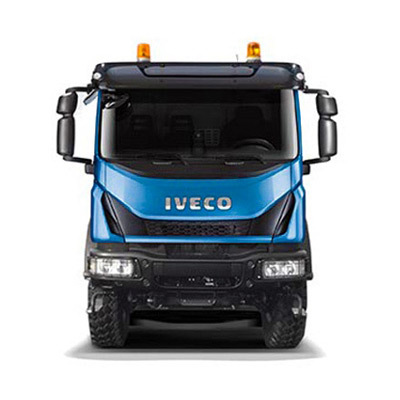 A truck is only as good as the dealers behind it; and IVECO has never let us down. They’ve always kept my fleet in great condition and if there is ever an issue, I can rely on the team to get us back on the road quickly. 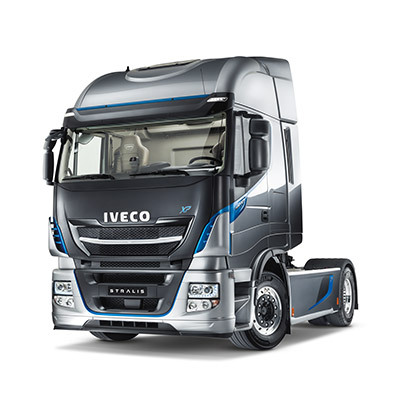 Key features of the Stralis XP include a 12-speed HI-TRONIX automated transmission, which reduces shift times by 10 per cent and has been designed for almost twice the gearshifts of the previous generation EuroTronic gearbox. 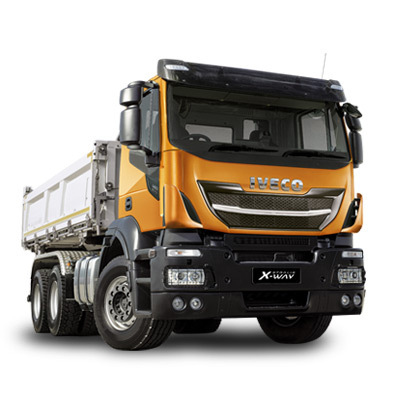 The Stralis XP’s 510hp Cursor 13 engine has also been re-engineered to reduce friction, with an anti-idling function automatically switching it off after a pre-set period when the vehicle is parked – improving fuel efficiency even further. 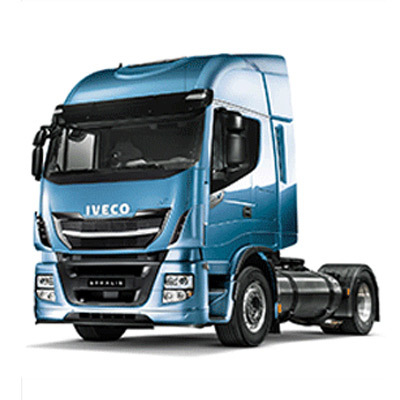 The Stralis XP also benefits from IVECO’s intelligent HI-CRUISE integrated drive system, which uses GPS to enable predictive cruise control, gear-shifting and eco-roll for the most effective fuel-saving – allowing drivers to focus on safety. 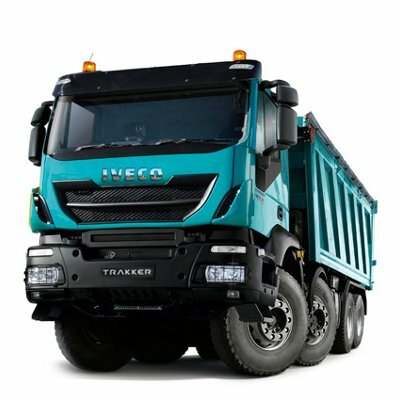 The truck rolls on triple ‘A’ eco-tyres developed to minimise rolling resistance, plus an all-new single reduction rear axle improves gear geometry, friction and optimises fuel consumption. 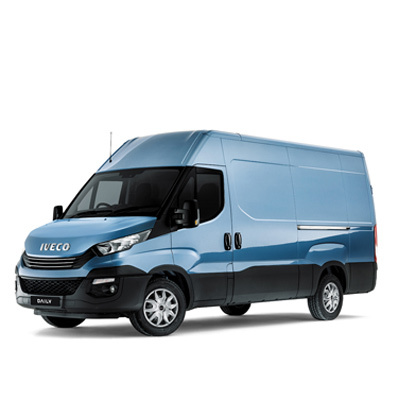 Rogers Transport’s drivers can enjoy the comfort of IVECO’s premium Hi-Way cab, offering an internal height of nearly 2m and more than 10m3 of space – perfect for long-distance UK and European work where drivers are regularly away from home for up to a week. 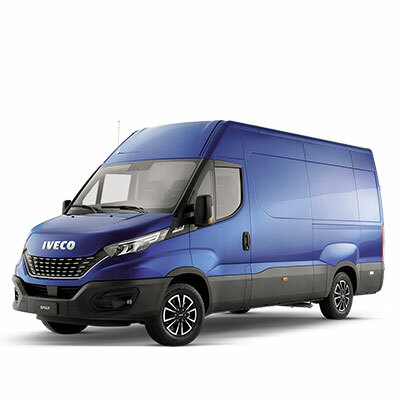 All maintenance and servicing work will be carried out in Eastleigh as part of an eight-year R&M package, with the customer benefiting from IVECO’s exclusive uptime guarantee – introduced with the launch of the Stralis XP. 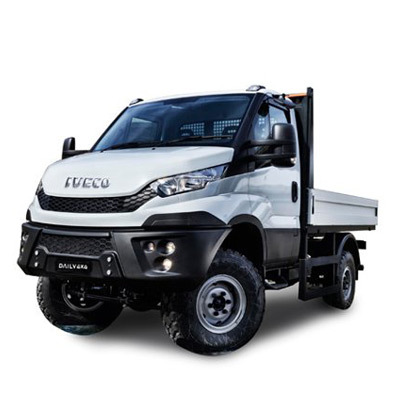 This means that in the unlikely event of a breakdown, an IVECO Truck Station will guarantee to have the vehicle back on the road within 24 hours of it arriving in the workshop – with compensation offered for downtime exceeding this. 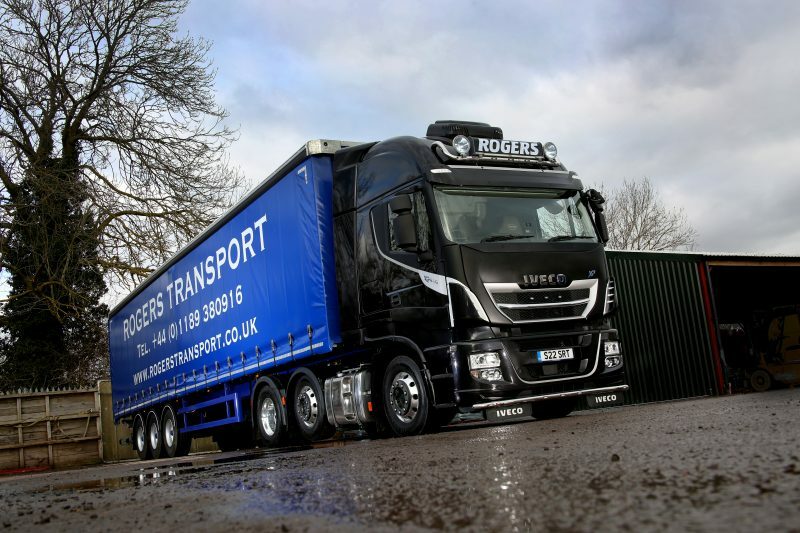 Rogers Transport can also access a weekly ‘TCO2 Smart Report’, which details the fuel consumption and performance of the vehicle and driver – emailed to the company automatically. Rogers Transport will keep the new arrival in operation until at least 2027, clocking up between 80,000 and 100,000 km per year. Based in Tadley, the company specialises in next-day pallet network deliveries, event transport and handling large or abnormal loads.